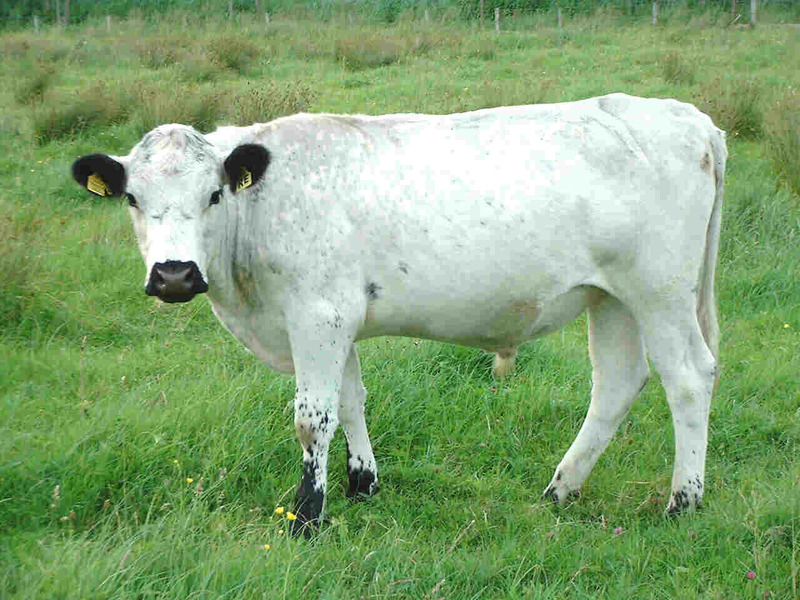 The steers are fattened on water-meadow pasture, then killed and butchered locally. We sell the meat direct, either fresh or frozen. It's fairly lean, but with enough fat to give it plenty of flavour--and we suspect that the flavour is enhanced further by the wild plants they eat throughout their lives. Contact us for information and prices: information@collingridge.net with the word "information" in the subject line. Page created with Wordperfect 8 and Notepad. Last updated: 28 November 2003. Please send comments to: comment@collingridge.net with the word "comment" in the subject line.